As we reported earlier, government will have to pay more than two hundred million dollars to Dunkeld in an arbitration award for the expropriation of Telemedia. That information came out before a final decision is issued. 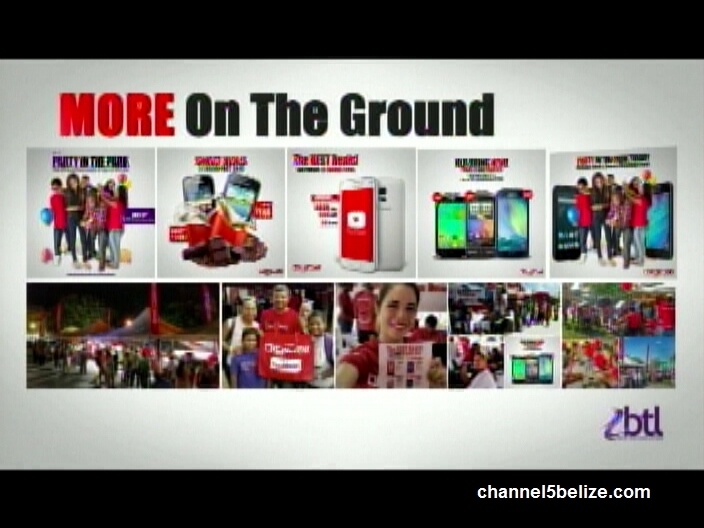 But today, Belize Telemedia Limited held an unusual press brief prior to their Annual General Meeting. Telemedia is claiming exceptional earnings for the recent fiscal year ending in March. B.T.L. says it has recorded revenues of a hundred and fifty-seven million dollars, the highest on record which represents a thirteen point eight million dollar increase from the previous year. Anwar Barrow, Chairman of Executive Committee, B.T.L. B.T.L. Award, How Much Will G.O.B. Have to Fork Over?